Joaquin Phoenix photographed by Herb Ritts, 2000. Jack Nicholson by Herb Ritts. Posted on April 10, 2016 April 7, 2016 Categories April, UncategorizedTags Herb Ritts, Jack Nicholson, portraitLeave a comment on Jack Nicholson by Herb Ritts. Willem Dafoe by Herb Ritts, 1988. 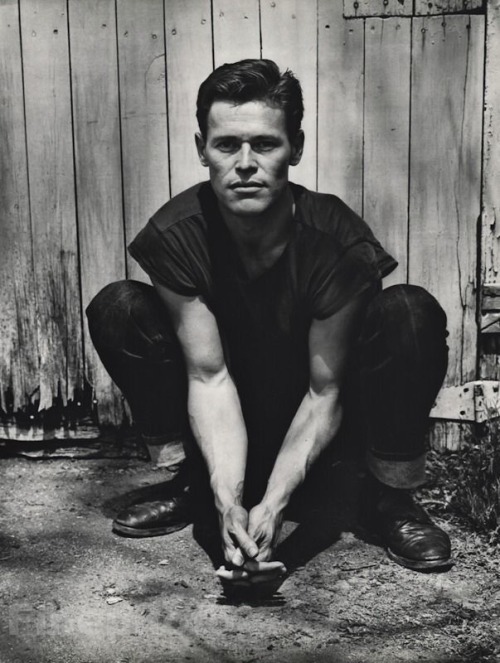 Posted on November 19, 2014 November 16, 2014 Categories novemberTags 1988, Herb Ritts, Willem DafoeLeave a comment on Willem Dafoe by Herb Ritts, 1988. Linda Fiorentino, star of Scorsese’s After Hours (1985) and The Last Seduction (1994)- Photography by Herb Ritts For Vogue Magazine US, April 1995. 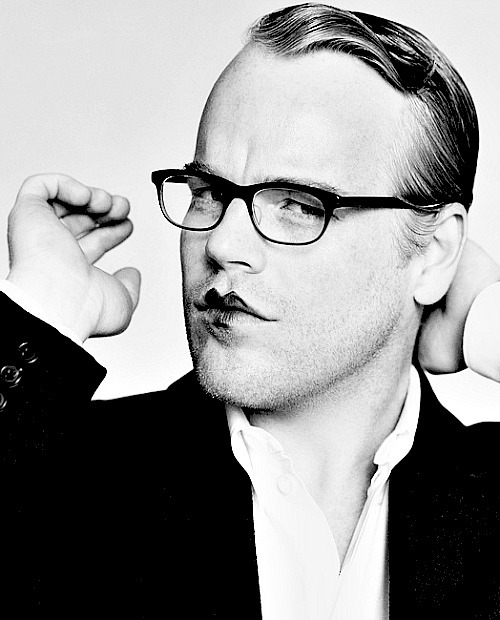 Philip Seymour Hoffman by Herb Ritts! 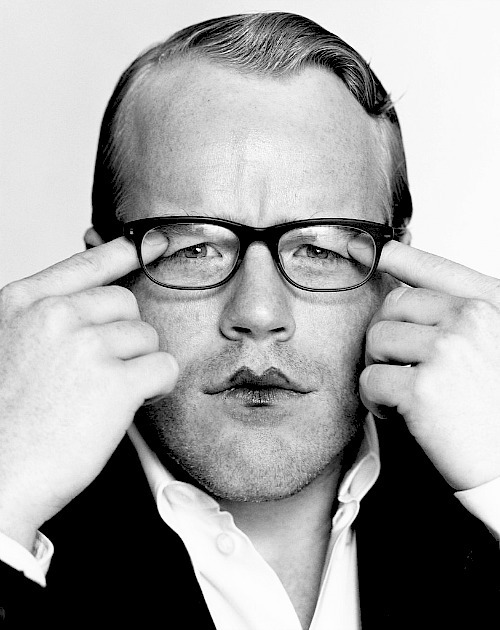 Philip Seymour Hoffman photographed by Herb Ritts, 1999. I am not the author of these images. More on Facebook. RIP. Posted on February 4, 2014 February 3, 2014 Categories FebruaryTags 1999, Herb Ritts, Philip Seymour Hoffman1 Comment on Philip Seymour Hoffman by Herb Ritts! 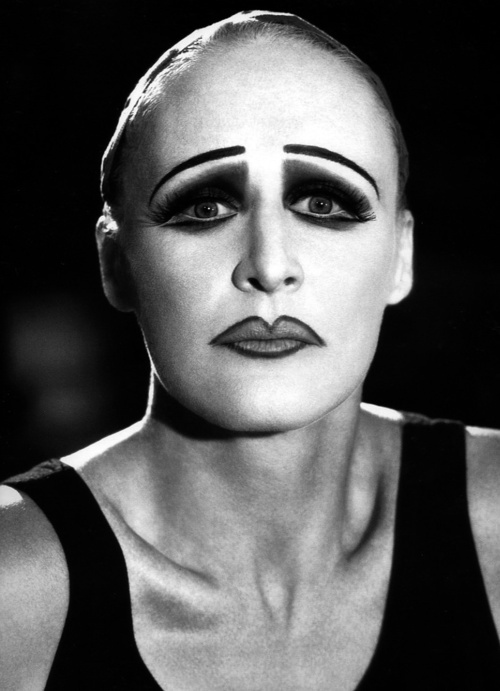 You remember her from Fatal Attraction (1987), Reversal of Fortune (1990) and of course as Cruella, here is Glenn Close by Herb Ritts (1994). Kim Basinger in YSL Haute Couture. Photographed by Herb Ritts for Vogue UK, April 1989.